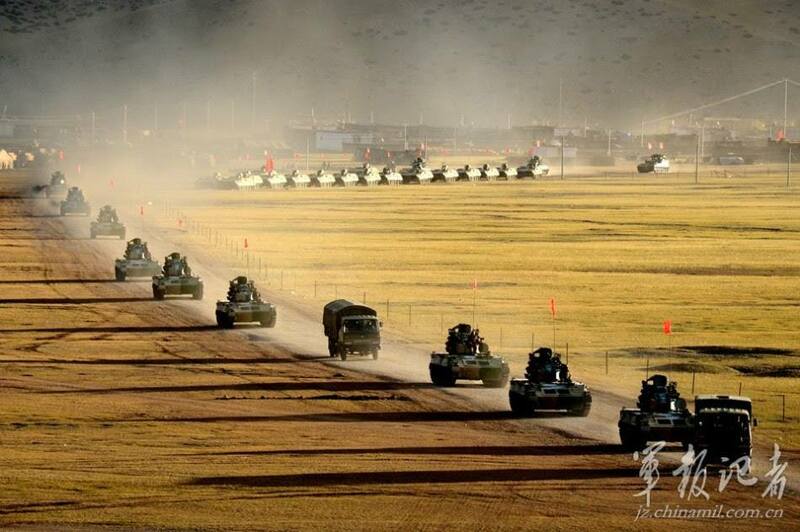 MODERN FACE OF TROUBLE IN TIBET. UGLY FACE OF OCCUPATION HAS NEW DIMENSION. Tibet in recent decades is transformed beyond recognition. 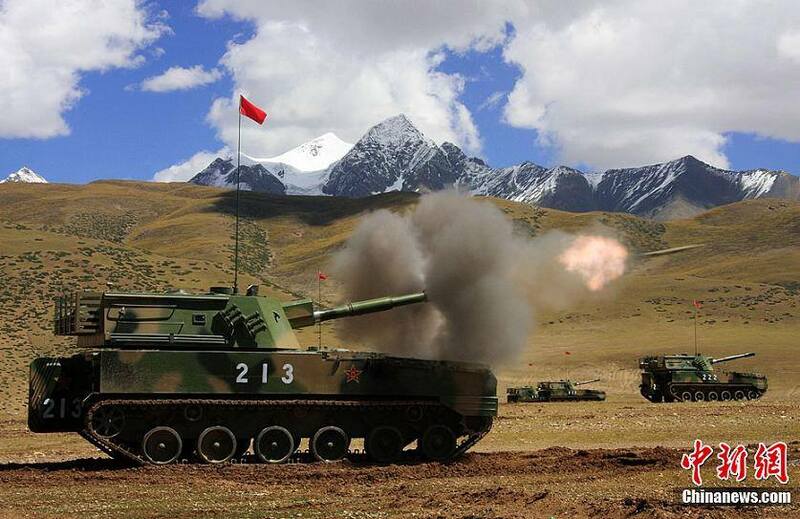 Modern Face of Tibet is in fact Modern Face of Trouble in Tibet. The Ugly Face of Occupation that manifested in 1950s has acquired New Dimension. Where can we find true or real face of Tibet? Not in Apartment buildings, not in highways, not in railroads, not in airports, not in business malls, not in hotels, and not in factories that find place on Tibetan Soil. MODERN FACE OF TROUBLE IN TIBET. THE UGLY FACE OF OCCUPATION HAS NEW DIMENSION. Sleek apartments, highways, civic facilities and cultural centres dot the far-flung region. In Shannon County, just across Arunachal Pradesh border, a dressed-up Tsedang town, 200 km from Lhasa, wakes up to the roar of blasts early morning. 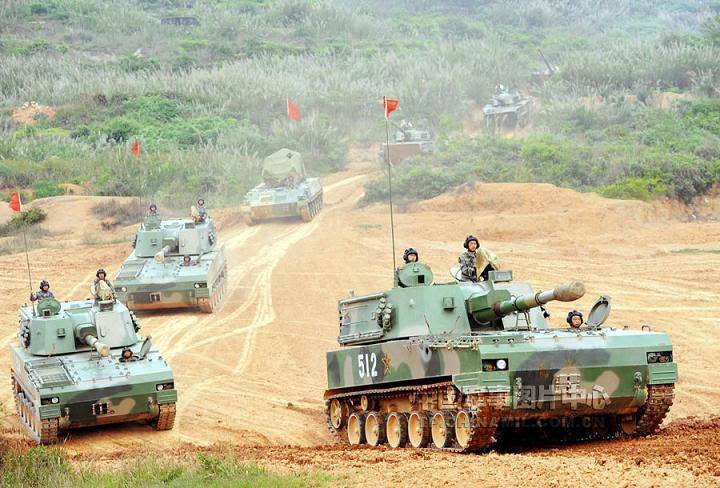 It is the base of China’s People’s Liberation Army (PLA). Upon enquiry, four Indian journalists, given access to the region for the first time, were told that mountains were being blasted to clear way for an expansive railway network to link up Lhasa to strategically significant points along the disputed border with India, close to Arunachal Pradesh, also branching out to Nepal, Bhutan and Sikkim. Travelling along the banks of river Brahmaputra or Yarlung Zangbo, one could see Chinese engineers engaged in building the railway network at breakneck speed. On the banks of a recently constructed artificial lake in Lhasa, a new city is coming up. A Nepali journalist, who had visited Tibetan capital in 2002, is aghast at the sight of its changed fortunes. He recalls that a decade ago, Lhasa was a dingy hamlet with thatched mud and wooden houses under the iconic Potala Palace. The city has been rebuilt. Apartments, new markets and shopping malls are being built at a feverish pace. But nobody knows for whom? 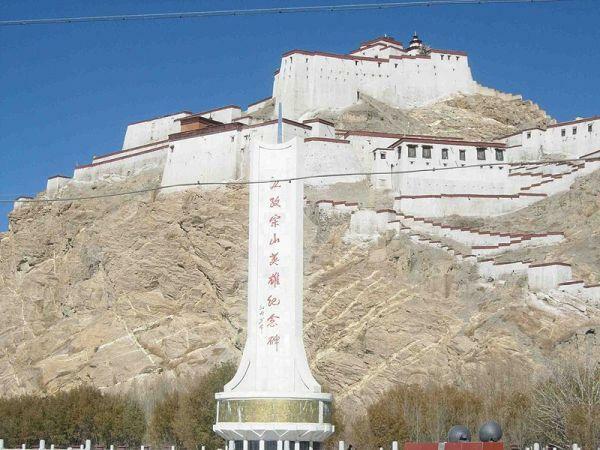 The buzz is that Beijing is set to throw a surprise to the world, by opening up Tibet to foreigners. It is also believed that Beijing will soon project Tibet as a major trade hub between China and South Asia. 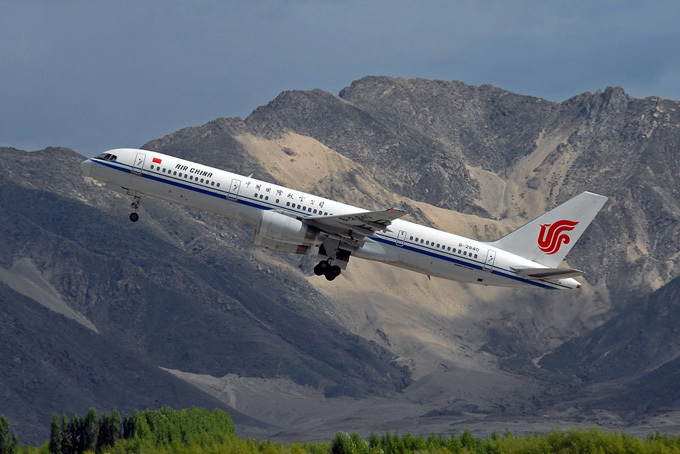 The 1,118-km eastern link connecting China’s fourth largest city of Chengdu to Lhasa opened last year. It has new townships built deep in treacherous mountains every 60 km, indicative of future economic activity. 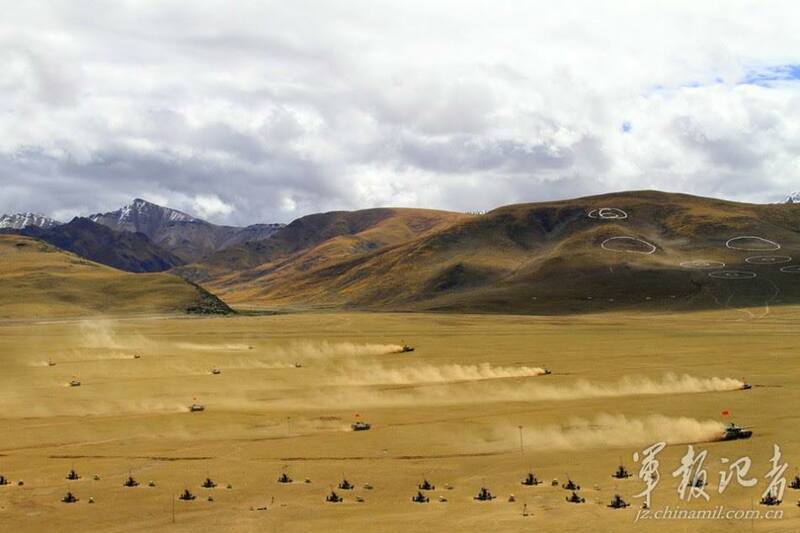 The Chinese transport ministry has affirmed that it will expand road network to 110,000 km by 2020 in the Tibetan Autonomous Region (TAR) alone. It also plans to complete a network of railways of 1,300 km by the same year (the end of the 13th Five-Year Plan) and build several new airports. In all, over $13 billion have been already invested in transportation in Tibet in the last 20 years. Ideological communism has not gone deep within Tibetan population. In markets or even at their work places, one could see them turning prayer beads, reciting Buddhist scriptures. The house of the village head Tawa at Kesong village in Shannon County has both red (communist) as well as Buddhist flags fluttering atop his house. Ever since China’s “reform and opening up” process began in the early 1980s, Beijing has used Buddhism as a political tool to promote its soft power both at home and abroad. Many Tibetans also feel that President Xi Jinping’s mother and wife are sympathetic to Buddhism and have openly engaged with lamas. Popular Buddhist temples, be that Jhokan Monastery, Changzhug Monastery or Sangpiling Monastery, are brimming with believers. China is also helping Nepal in promoting Lumbini as the centre of Buddhism over Bodh Gaya, much to the chagrin of India. The four sacred temples located at four holy sites in China linked to the enlightenment of the Bodhisatvas — Guanyin (Avalokiteshwara), Wenshu (Manjushri), Puxian (Samantabhadra) and Dizang Wang (Kshitigarbha) — have also become active. When Indian journalists were touring Tibet, two events reported extensively in the Chinese press didn’t go unnoticed. 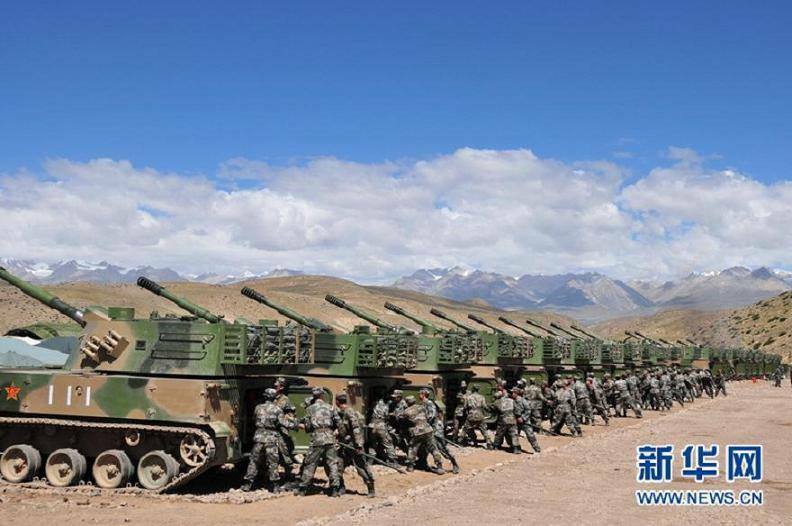 One was about raising the Tibet Military Command’s authority level and putting it under the jurisdiction of the People’s Liberation Army (PLA) ground forces, which marks not only an expansion of their function and mission, but also improving their command ability. Another significant development was flagging off a 43-coach international freight train from Lanzhou, the capital of China’s northwest Gansu province, for Tibet carrying 83 cargo containers to Nepal. The train will stop at Xigaze, the nearest Tibetan town to Nepal, from where the goods will be transported to the Nepal by road. The whole journey will take 10 days. The journey includes 2,431 kilometres of rail transport and 564 kilometres of road transport and is virtually aimed at reducing Nepal’s dependence on India. Lhasa is already abundant with Nepali waiters serving at five start hotels as well as shopkeepers. Lhasa has now a direct flight from Kathmandu. Jigme Wangtso, TAR director of Information, refutes charges that a demographic profile was being changed in the region. Out of the total 3 million population, Tibetans account for 2.71 million (92%). The Han are just 245,200 (8%). Muslims also form a small minority, but are officially recognised as Tibetans unlike the Hui Muslims, who have a separate identity. They are called Kachee, literally meaning Kashmiri in Tibetan, who may have migrated and married into local Tibetan community hundreds of years ago. 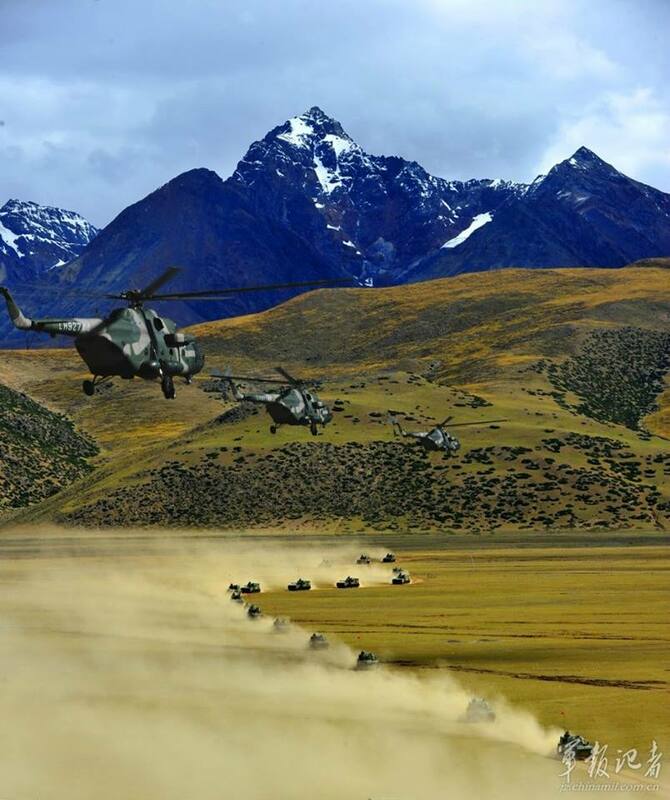 China’s money muscle in Tibet is on full display. But there are others who say that construction activity and building an enormous infrastructure was linked to fighting glut in the market. 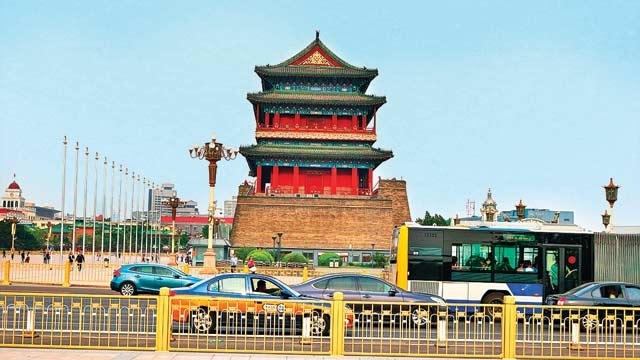 Chinese economy has entered into a phase where domestic consumption is required. Since people’s purchasing power cannot be increased overnight, state authorities are investing in building assets and also to keep up demand for cement and steel. As I was resting on the stairs of Potala Palace, the seat of Dalai Lama, currently in exile, an elderly Tibetan tried to converse in broken English.. “You Indian.. Dharamsala… Namaste to Dalai. Convey him to return and stay in this Palace,” he said. In Tibet University, while climbing stairs, a graffiti caught our attention, reading, “Darkest hour is before dawn.” China has literally paved the roads of Tibet with gold. But is economic prosperity an alternative to freedom and the struggle for self-determination? The debate goes on. If Chinese succeed, it will be a lesson for our leaders as well. Partner site: Zee News©2016 Diligent Media Corporation Ltd.
Modern Face of Trouble in Tibet. Ugly Face of Occupation has New Dimension. 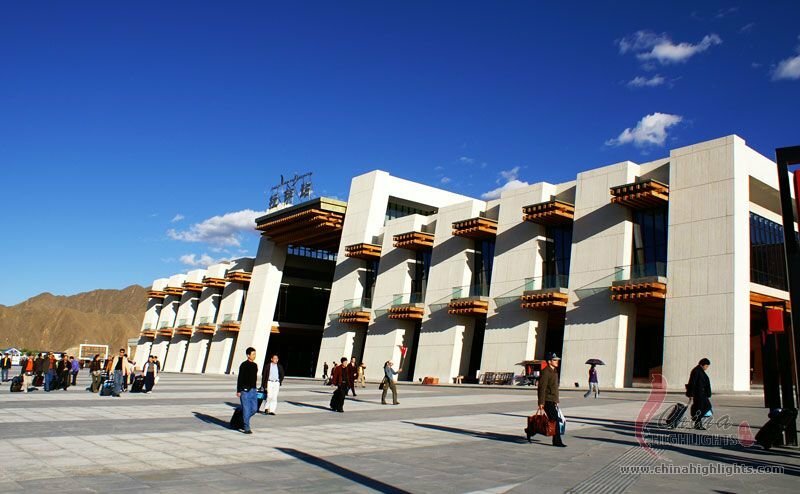 Lhasa Gonggar Airport in Occupied Tibet. Modern Face of Trouble in Tibet. Ugly Face of Occupation has New Dimension. Qinghai – Tibet Railroad in Occupied Tibet. 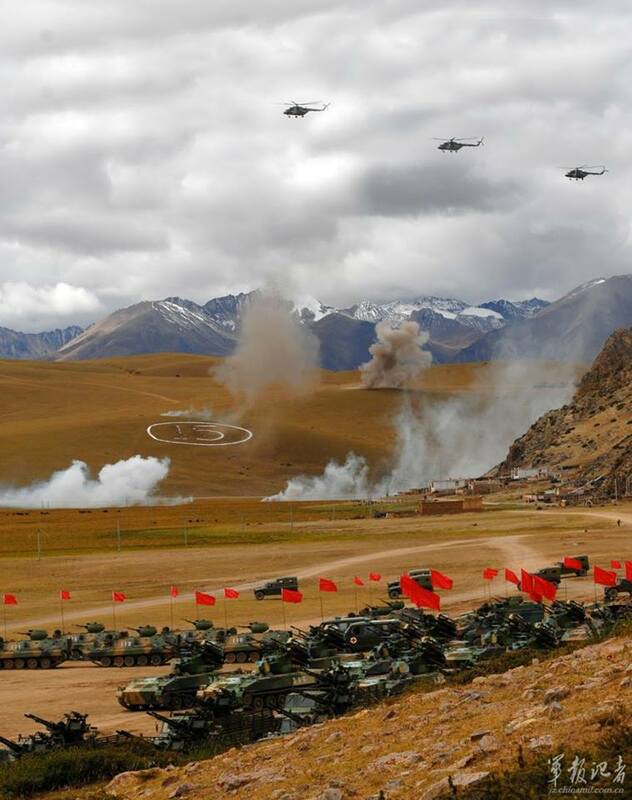 Modern Face of Trouble in Tibet. Ugly Face of Occupation has New Dimension. Lhasa Railway Station in Occupied Tibet. Modern Face of Trouble in Tibet. Ugly Face of Occupation has New Dimension. 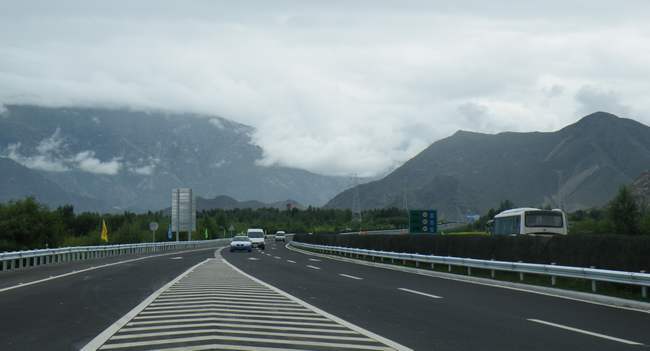 Lhasa – Gonggar Airport Highway. 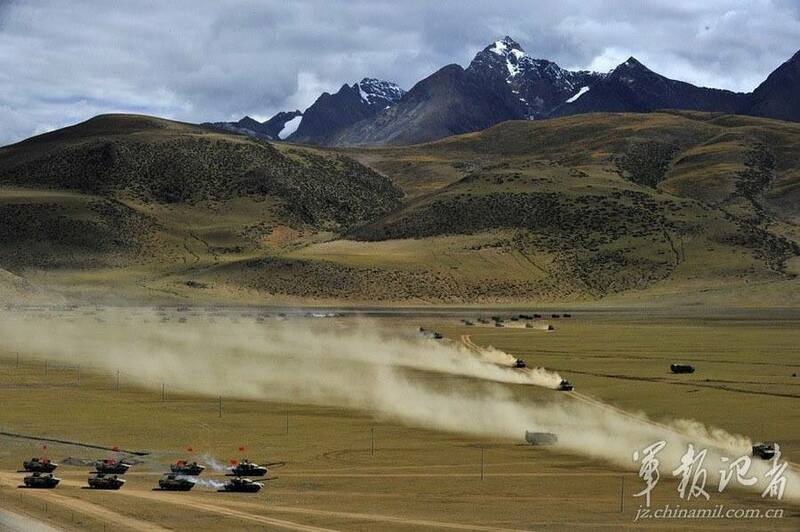 The first Highway in Occupied Tibet. Modern Face of Trouble in Tibet. Ugly Face of Occupation has New Dimension. Gonggar Airport, Lhasa. Modern Face of Trouble in Tibet. Ugly Face of Occupation has New Dimension. 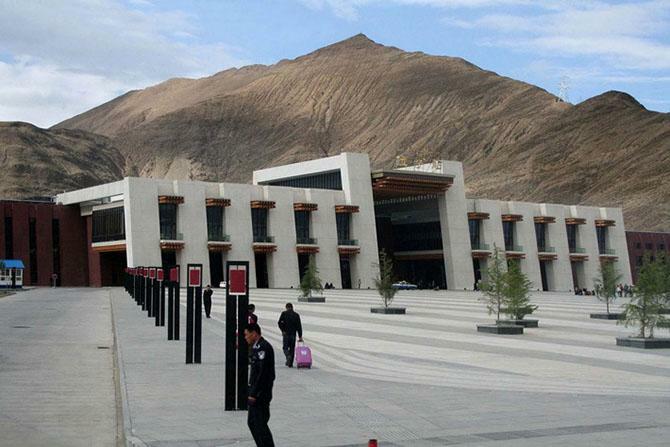 Gonggar Airport, Lhasa in Occupied Tibet. Modern Face of Trouble in Tibet. Ugly Face of Occupation has New Dimension. 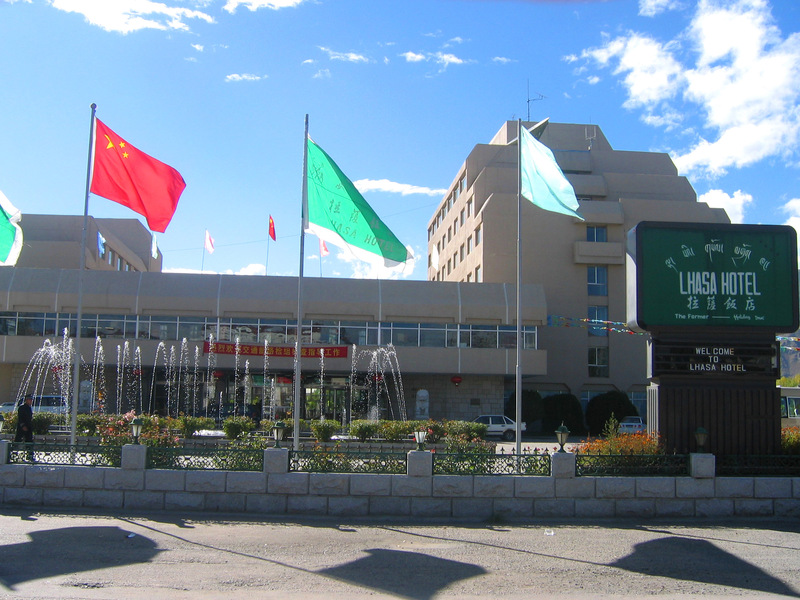 Lhasa Hotel in Occupied Tibet. Modern Face of Trouble in Tibet. Ugly Face of Occupation has New Dimension. 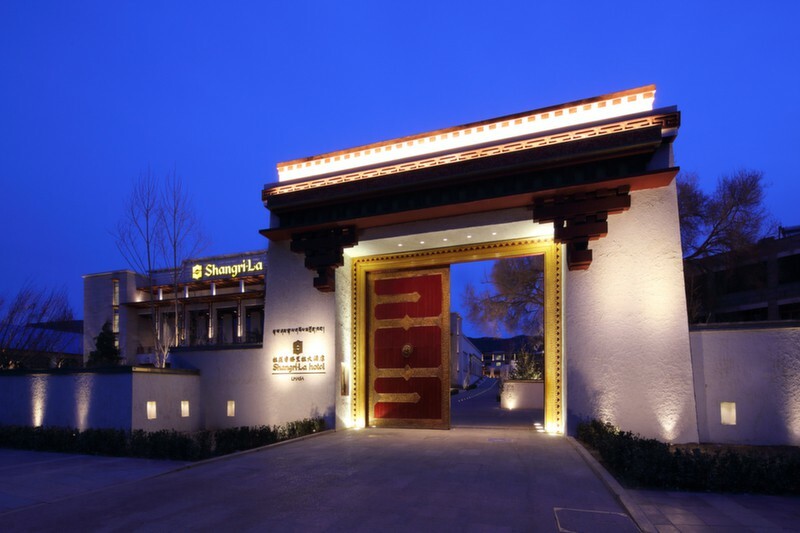 ShangriLa Hotel, Lhasa in Occupied Tibet. Modern Face of Trouble in Tibet. Ugly Face of Occupation has New Dimension. 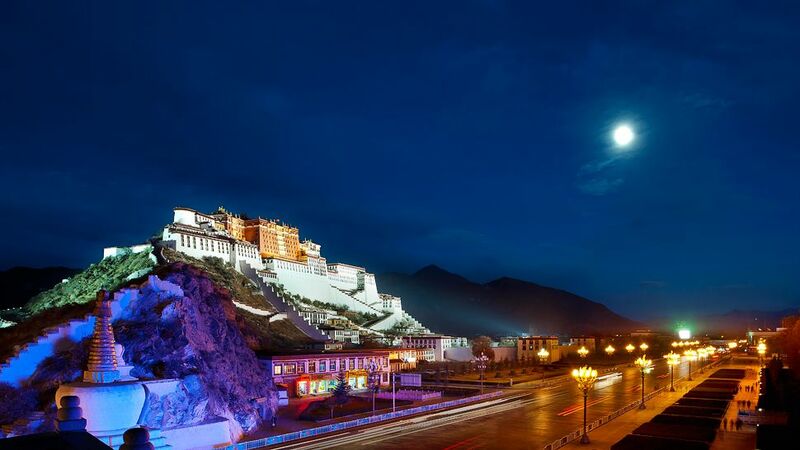 Potala Palace, Lhasa, in Occupied Tibet. Modern Face of Trouble in Tibet. Ugly Face of Occupation has New Dimension. St Regis Hotel, Lhasa in Occupied Tibet. Modern Face of Trouble in Tibet. Ugly Face of Occupation has New Dimension. Rongwu Monastery and Town in Occupied Tibet. Modern Face of Trouble in Tibet. Ugly Face of Occupation has New Dimension. Gyantse Dzong Fortress in Occupied Tibet. Modern Face of Trouble in Tibet. Ugly Face of Occupation. Modern Face of Trouble in Tibet. New Dimension to Ugly Face of Occupation.